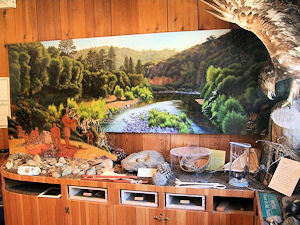 You will learn more about the influence of the South Yuba River on the region; the history of horse-drawn transportation presented in our newly renovated barn and wagons; the influence of the covered bridge on local history; natural features including birds, wildlife, native plants, wildflower and river ecology. And YOU can share all this with our park visitors! Training for new docents takes place every March. 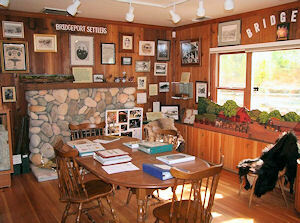 A reception is held in early March to explain Park programs to prospective volunteers. We will have docents on site to show prospective docents and volunteers what types of volunteer opportunities we currently have at the South Yuba River. The barn, gas station and visitor center will be open. Due to the upcoming forecasted inclement weather and the safety of our staff, potential new volunteers and current volunteers, California State Parks has made the decision to reschedule the date of the March 3rd New Volunteer sign-up to March 17th. 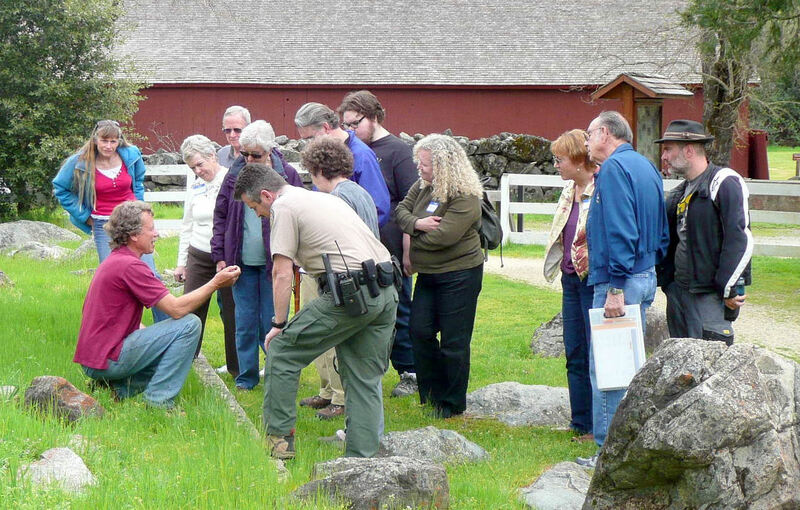 This training will cover what a “volunteer means to California State Parks”. Discussing park policies, procedures and philosophy. We will, as a group, be guided through the hiring paperwork and discuss the benefits of being a State Park volunteer. We will have onsite finger printing “live scan” being conducted during the Saturday sessions since a criminal background check is required prior to working as a State Park volunteer. Individuals will need to bring to the training a photo ID and $10 check for the background processing. 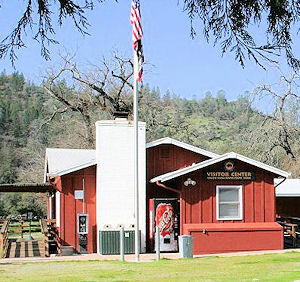 The South Yuba River Park Association (SYRPA) provides interpretive materials and financial support to enhance the public's enjoyment of the Park. SYRPA's vision is to advance the public's enthusiasm for the Park through interpretation, education, and appreciation of the park's history and culture. All volunteers are encouraged to join SYRPA and help enhance the Park’s future.